Snowball cookies are a buttery festive cookie perfect for the Christmas season. 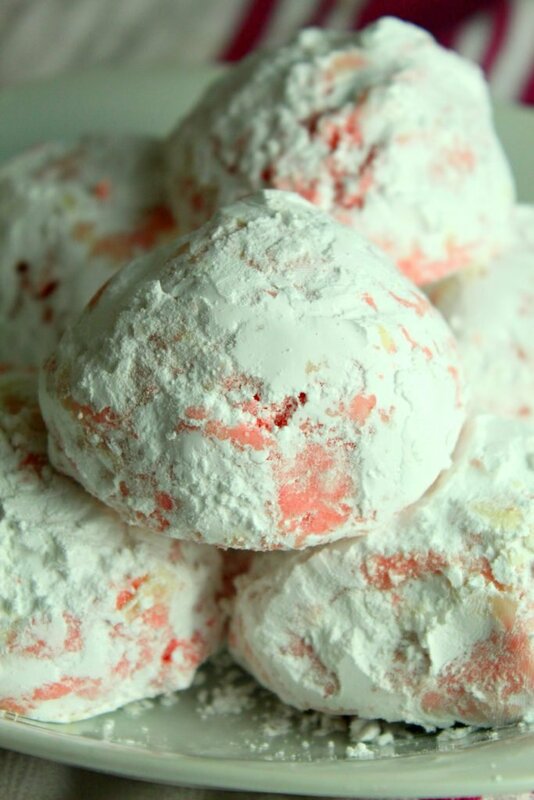 While traditional snowball cookies are fun for Christmas on their own, you can really play up these festive cookies by making them peppermint snowball cookies and turning them into the perfect cookie for Christmas parties and to leave for Santa on Christmas eve. Not only are these peppermint snowball cookies super festive, they are incredibly easy to make with only a small handful of ingredients and no decorating needed.